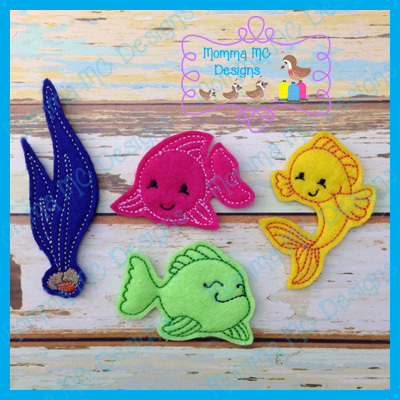 3 different fish - in sizes 40mm (approx. 1.6") and 50mm (approx. 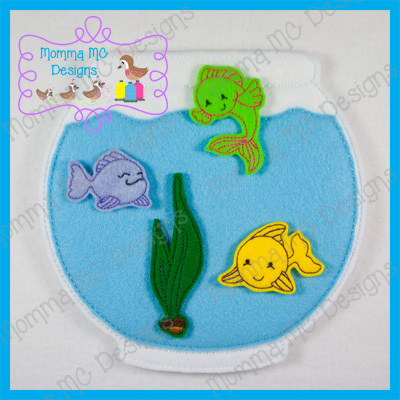 2") - mix and match for your fish bowl! 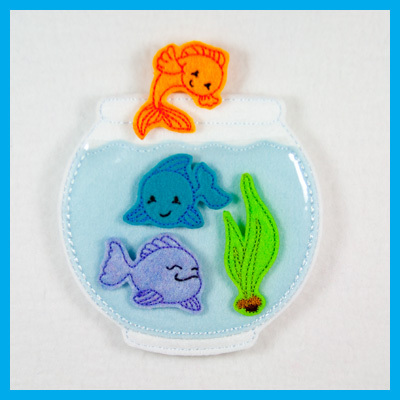 Also included are written instructions for making the fish bowl with, or without clear vinyl.